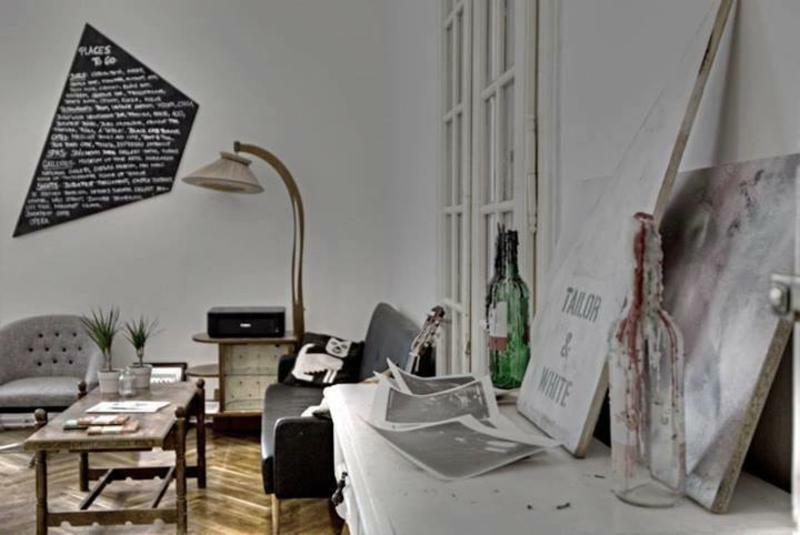 Situated perfectly on the edge of the rapidly gentrifying 8th district and the well known party 7th district, Tailor & White is a creative space which offers dorm based accommodation. We aim for an open, small community feeling. 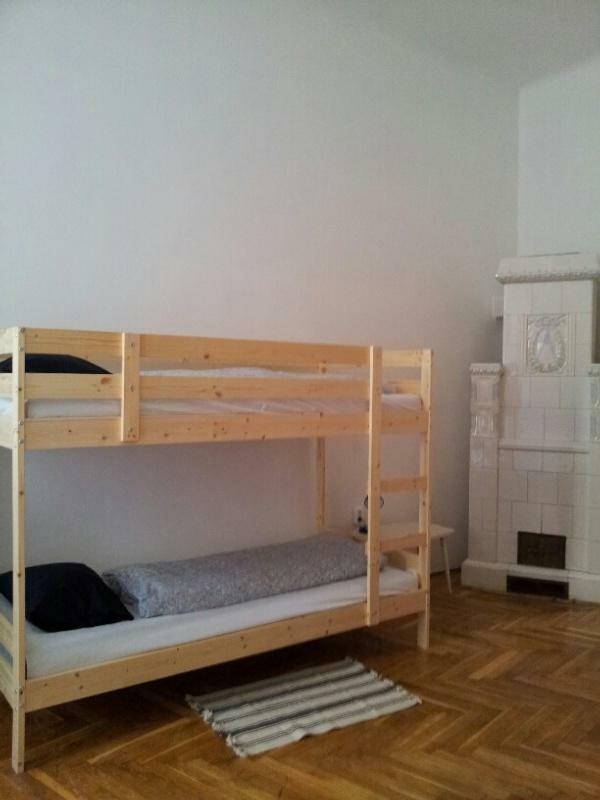 The hostel is situated just off Blaha Lujza tér. From the airport there are a few options to get to the hostel. Firstly you can get a taxi, these are available from just outside of the terminal. Our address is 11 Népszínház utca. Another option is to take the 200E bus to K?bánya-Kispest metro station. Then get the blue metro line to Deák Ferenc tér and change to Metro 2 (red line) and go two stops to Blaha Ljuza tér the hostel is 30 seconds from the station. From Blaha Lujza tér metro station, exit the underground to your right. You will then be at the Tram stop, you will see a McDonalds on the corner. We are situated in the building next door. Press 7 at the door to buzz in. From the 4/6 tram stop you will see a McDonalds. We are situated in the building next door. 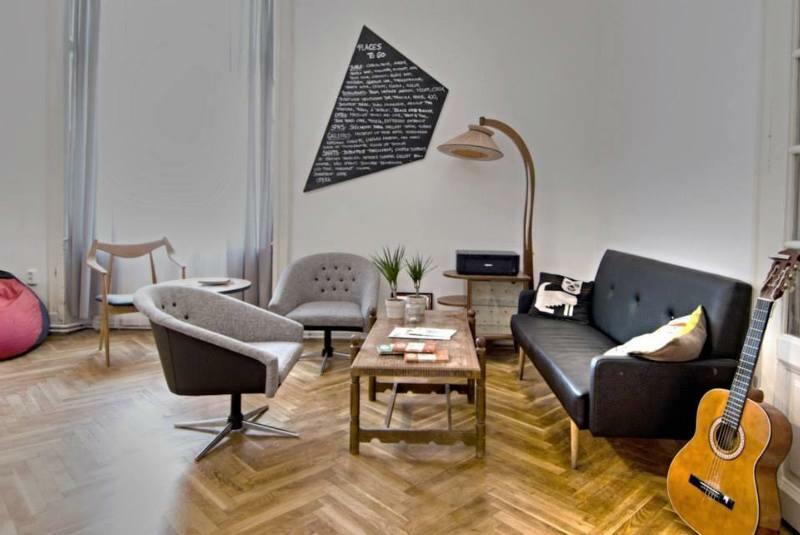 Press 7 at the door to buzz in..
We are situated at Blaha Lujza square, seconds from the tram and metro stop. You can reach everywhere in the city with ease. We are also just a minute from one of the best roof top clubs in the city and all of the bars are within walking distance. You will never have a problem reaching your onwards travel connections, even early in the morning. 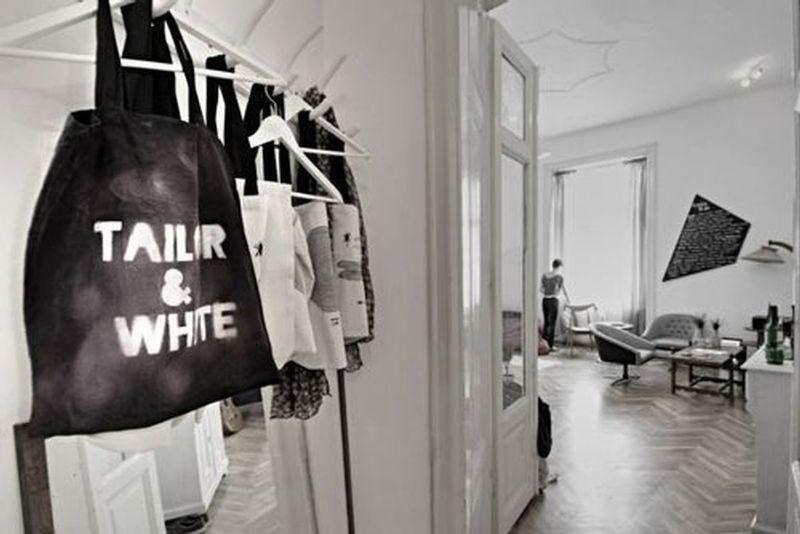 Please note: Cancellation policy: 24h before arrival. In case of a late cancellation or No Show, you will be charged the first night of your stay. Check in from 14:00 Check out is 11:00 Payment upon arrival by cash. Taxes included. Money Booker/PayPal:accepted Breakfast not included. No curfew. Non smoking.